Every SecondMuse project generates learning and positive social impact. We hold to these metrics so strongly that they are a mandatory aspect of every project we do. Early in our history, we walked away from 60% of our business. While it was the most profitable work in our portfolio, it had failed to generate what we value most. The company was founded on the core belief that network-centered innovation drives the most impactful change. In partnership with Microsoft, Google, Yahoo!, NASA, and the World Bank, SecondMuse’s RHoK united a global network of disaster-management and crisis-response with software developers and designers to prototype and implement solutions. Launched NASA’s annual global hackathon innovation incubation program which now has over 25,000 participants in 187 cities who have created nearly 6,000 projects. In collaboration with NYCEDC, SecondMuse incubates 12 hardware startups and convened more than 1,000 New Yorkers to learn more about the 21st century manufacturing revolution. Expanding off Next Top Makers, Futureworks incubated 85 startups and entrepreneurs, created a network of 9 prototyping spaces and convened more than 1,500 New Yorkers. To help increase our impact at the city and regional level in the developing world, we opened our first office in Southeast Asia. SecondMuse teams up with WHO to launch a program in 12 countries that reduces corruption in healthcare through capacity development rather than policing. Convening disaster risk experts from around the world in an online/offline engagement beginning with the sharing of knowledge and best practices through a virtual expert community and culminating in an innovative Understanding Risk conference, which has grown to be an annual event attracting 6,500 experts. The start of our partnership with the World Bank’s Data department that informed their strategy for how to use big data for development. SecondMuse builds off LAUNCH’s success to spread food-based storytelling across Asia-Pacific in support of 60 entrepreneurs and 5,000 community-members. 10 inspiring ideas supporting sustainable aquaculture solutions we motivated one of our innovators to rethink workforce diversification and as a result they included more women workers. One of our flagship programs supporting innovators across the world expands to Europe bringing new partners such as IKEA, Novozymes and Kvadrat to explore building a circular society together. In less than a decade, this program created by SecondMuse in collaboration with NASA, USAID, the U.S. Department of State, and NIKE has mobilized more than 1,000 leaders to accelerate 121 innovators who are addressing 13 of the world’s toughest challenges. Hardware is hard when you do it alone. SecondMuse created a coalition of New York Citywide partners to help hardware startups break through during their formative years. The Futureworks program is now the country’s largest urban manufacturing program. Since 2012, SecondMuse collaborated with NASA on the International Space Apps Challenge. The world’s largest hackathon has engaged tens of thousands of participants in nearly 100 countries on all continents to solve problems on Earth and in Space. 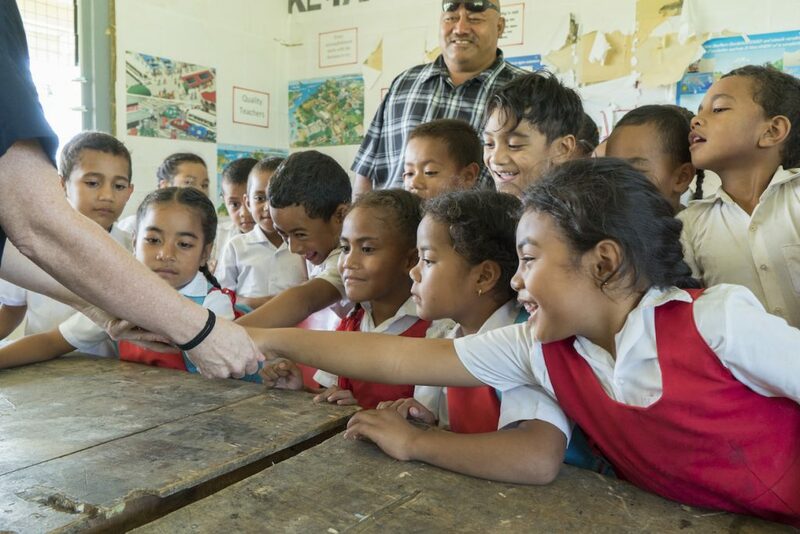 SecondMuse partnered with strategy agency Bivee to research and design of the Global Partnership for Education’s new $60M Knowledge and Innovation Exchange fund. With help from 24 global ed programs and 100 leaders, we will change education in 65 countries. 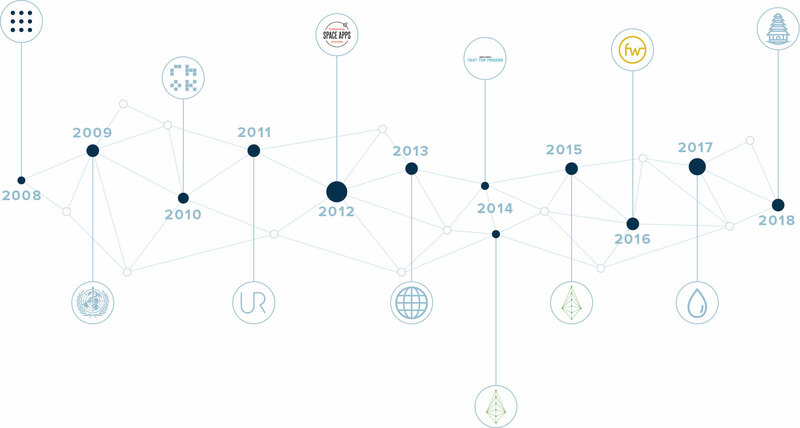 Since 2008, SecondMuse has been working at light-speed to build real-time economies. 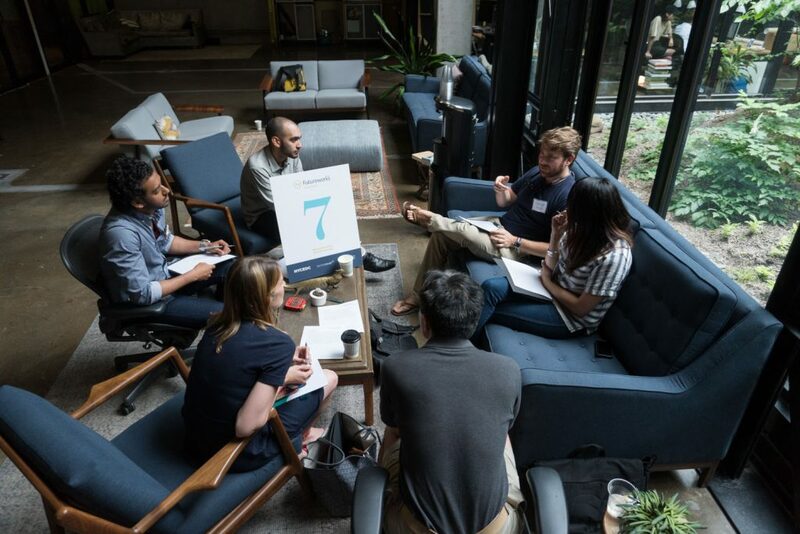 To celebrate a decade in the field, we took a step back to chat with ten startups, innovators and government leaders to hear about The SecondMuse Way in their words.